Tough and versatile, the BAS VL Series can be mounted or adapted as a flood fixture with the use of an optional Knuckle or Yoke Flood Kit. Indoor and outdoor applications, including loading docks, entry ways, underpasses and residential spaces, can benefit from the BAS VL Series' long lifespan, dependable light and high-quality, wet-rated housing. Better yet, the BAS VL Series generates impressive energy savings compared to unreliable HID systems. Durable die-cast aluminum housing provides damn good protection against Mother Nature. Bronze polyester powder coat offers attractive finish that conceals wear and tear. 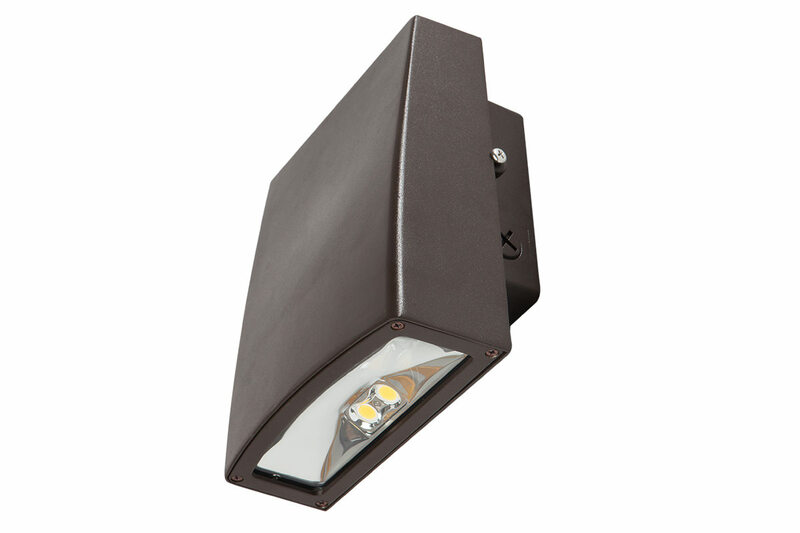 Adaptable mounting positions allow this light to act as a flood fixture. Wall mounted as a wallpack for use above doorways or next to garage doors. 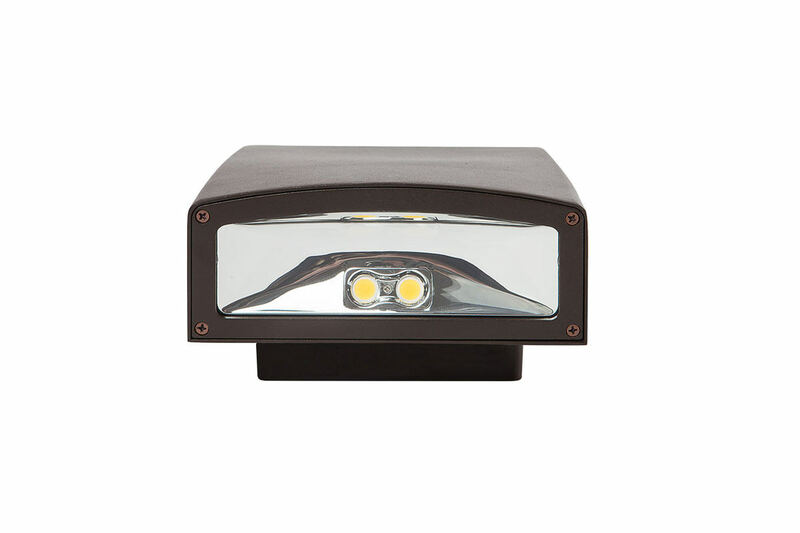 An output of 2,600 lumens means this fixture is perfect for exit doors, home garages and other exterior wall-mounted applications. A color temperature of 5000K provides a bright, crisp and clean feel.